December 23, I finish work and drive to my Canadian friend’s place to have some pre-christmas drinks. My wife has already arrived. We have snacks and many, many drinks. After midnight, we both get into TW560 and boot DFC30 (DreiFels Controller 3.0) and want to drive home. Within one second, I know something is wrong… The battery warning light (which, under normal circumstances, never, ever, is on for more than a fraction of a second) glows and nothing happens. A few reboots later, my feeling tells me we’re going to go nowhere tonight. 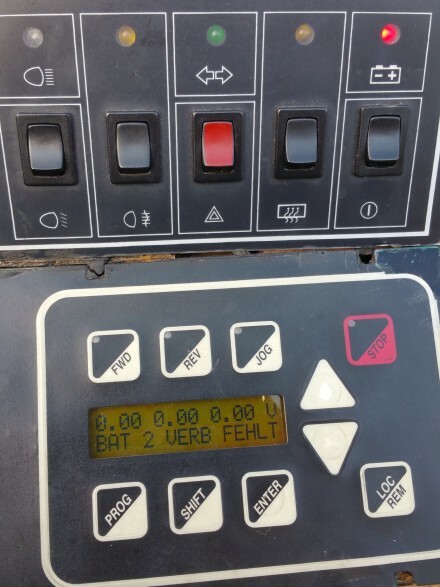 As most of the readers of this blog know, the DFC 3.0 controller creates a rich new control-layer above the crude, original TWIKE controller information previously available. In 2010, when I was evaluating new batteries for TW560, Fine Mobile’s LION batteries (the TWIKE manufacturer) were competing against Dreifels‘ LiFe03-batteries. Back to my current challenges: TW560 doesn’t boot. After starting it just sits there and shows the battery warning light. First thing to do is to change to the previous display mode which shows the original information – not all information is parsed by the new controller – especially error messages – since they are transient and time critical. With one press of a button, TW560 reverts back to ‘old’ TW560. Let’s see what the issue is, shall we? 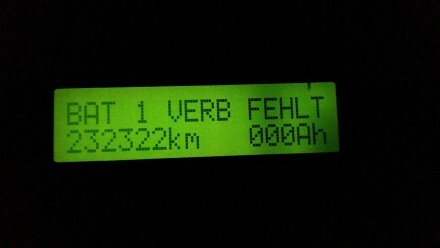 Debugging is quite easy: DFC3.0 says there is voltage and the inverter says 0V. We’re going to have to dive deeper on Dec 25. Dec 25, I start measuring voltages and yes, the displays are correct. 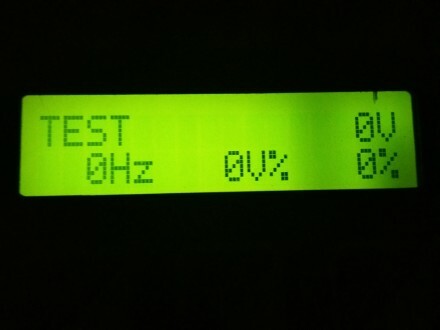 After many other tests, it seems that the inverter physically has the same voltage available but doesn’t see it. Dreifels isn’t working so my emails asking for help remain unanswered. Hm. I know there is some kind of voltage there! For additional analysis we’re going to have to tow TW560 back to my place! 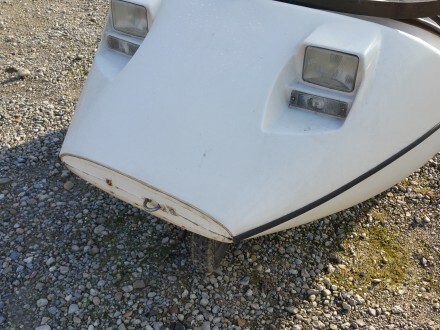 In order to do so, we’ve got to get TW560’s nose off to expose the towing ring. Finally, the nose comes off. It’s like back in India – being towed always wants me to recuperate at 100%… but, as usual, recuperation is unavailable when being towed. When you’re able to recuperate, you’re also able to accelerate! 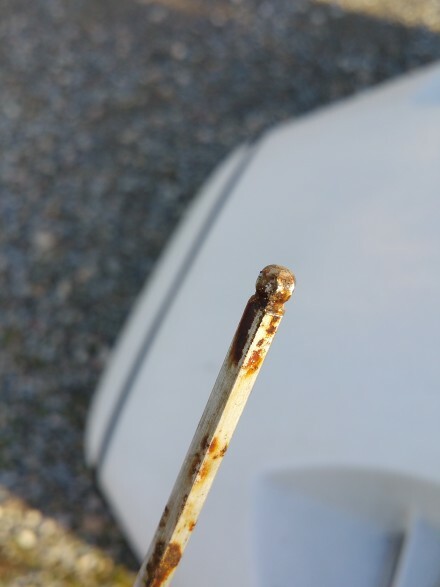 I start measuring many other connections and all of the connections are OK. Things remain the same. It’s really weird to see the ‘old’ display – I’ve gotten really used to the new and improved DFC information! 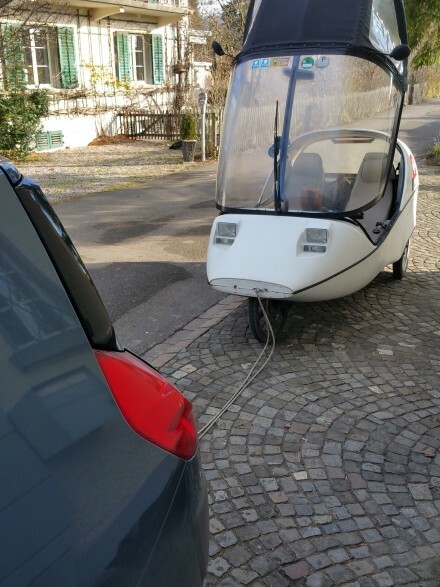 Dec 28, Ralph Schnyder, the TWIKE inventor emails me with some helpful information: “Check the battery communication connectors. They might be oxidized. He sent me an image of the so-called AK-print to make his point. Lo and behold! 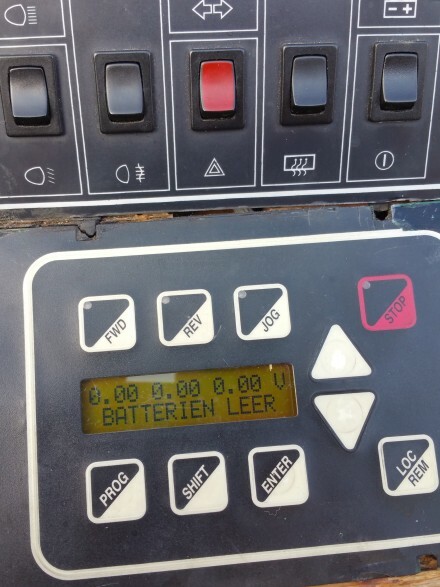 This was indeed the problem: DFC30 creates all battery-print information for the inverter. With this communication blocked, the inverter doesn’t get any information and thinks there aren’t any batteries or voltage to work with. Some light sanding and re-seating of connectors later, TW560 is back to normal! Yeah! These are the things to be expected with a vehicle at 195k km and 16 years. 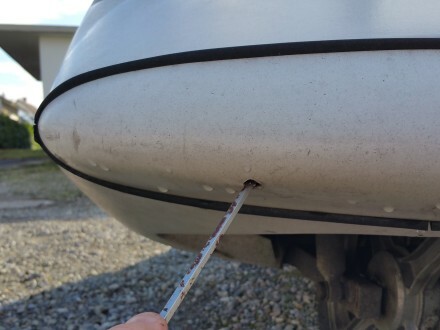 Not many cars can be repaired this easily. Thank you, Ralph! Season’s greetings & Welcome 2016!